Keep your car running safely and smoothly with routine auto maintenance from Jackson's Automotive Service. Our ASE™-certified experts repair all domestic and most import cars, trucks, and SUVs. Our auto shop also offers repair services covered by your vehicle's extended warranty. Call us at (303) 451-8256 or simply stop by to receive an auto repair estimate. Our family-owned-and-operated shop is backed by more than 75 years of experience, and we are dedicated to providing you with honest, quality auto repair services. 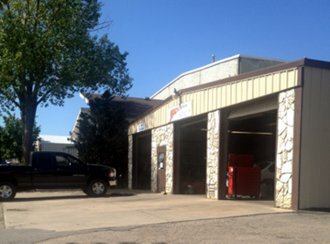 Contact our auto shop at (303) 451-8256 in Northglenn, Colorado, for advanced emission repair services. We are located near the Super Kmart™. Call us today at (303) 451-8256 for your auto repair estimate. 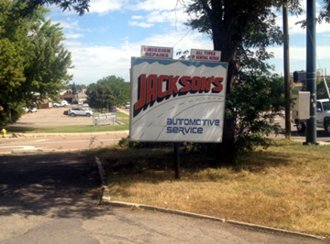 Jackson's Automotive Service. All rights reserved.